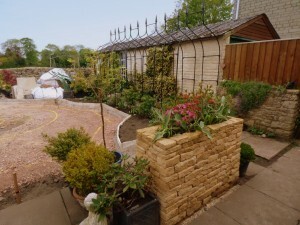 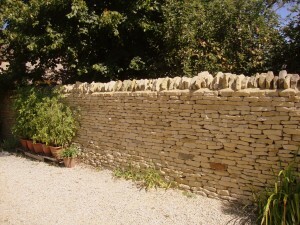 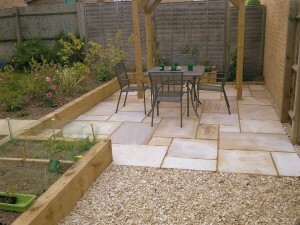 West Oxfordshire Dry Stone Walling – Dry Stone Walls, Landscaping and Patios. 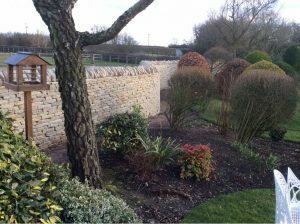 We are a small firm based in and around the old blanket town of Witney, with over 20 years experience in walling and landscaping. 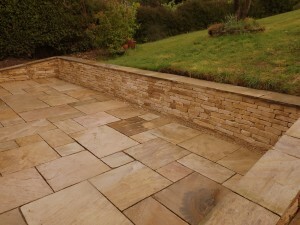 We offer a high quality of workmanship with an eye for detail – using quality local stone, our expertise ranges from repairs, new-build for home owners through to working with construction companies. 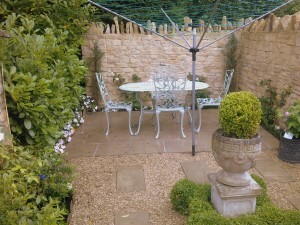 Please don’t hesitate to contact us to discuss your requirements or any advice we can offer.